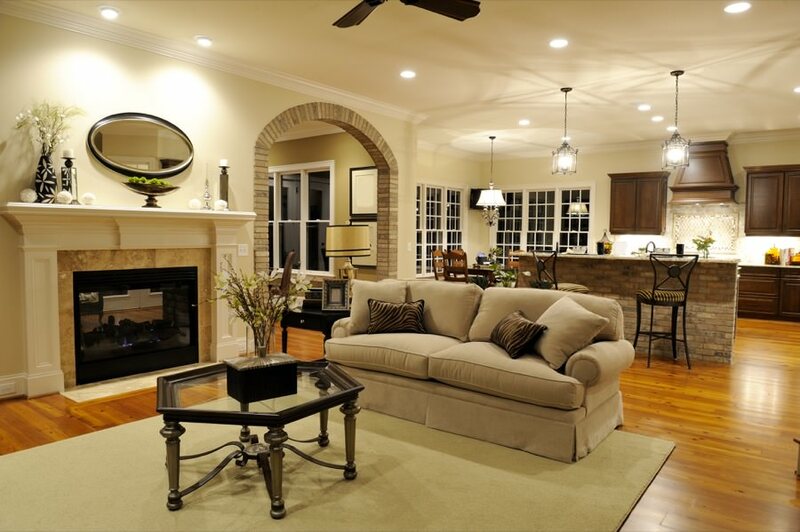 Are you constantly envisioning what your house would look like completely rearranged? Want to remove walls and expand your kitchen in your existing space? Need more room but don't want to put an addition on your home? Now would be the perfect time to call Alfano Renovations and test the limits of our creativity! Our team will work with you to create the space that suits your needs. Whether your project is your dream home, an addition for your growing family, or a remodel of an investment property, we do it all. We’ll update your space with style, maximize space, and deliver a thoughtful design guaranteed to be beautiful, yet practical for your lifestyle. And with our 3D computer designs you will be able to view the space before we build it, thereby easing any apprehensions you may have. Why work with Alfano Renovations? Alfano Renovations is a unique company because we not only provide design and management services, but we also have a team of on staff installers. Much of the project is handled in house and only minimal parts of the project are subcontracted to other companies. On staff installers will install the tile, moldings, cabinetry, fixtures, electrical and plumbing. We can provide turn-key renovations and you never have to worry about us subcontracting the principal work or the responsibility. We also invite customers to our showroom, which allows clients to discover some of the potential finish materials, such as cabinets, tile, fixtures, stone and counters applied in design models, rather than imagining the use in sample pieces. Give us a call and let us help you improve the value of your home! Click here to request a quote online or call (732) 922-2020.